With four of just six Bugatti Legends Series cars unveiled, attention has turned to number five. Number five has apparently been leaked prematurely, and will honor racing driver Elizabeth Junek. Check out the bright yellow coloring and sharply appointed exterior in the spy shot. The shot appeared on a French Bugatti forum recently. The six Bugatti Legends Series cars have been rolling out in delicious increments. The 4th edition is now here and honors Rembrandt Bugatti, popular 20th century artist and son of Ettore Bugatti. 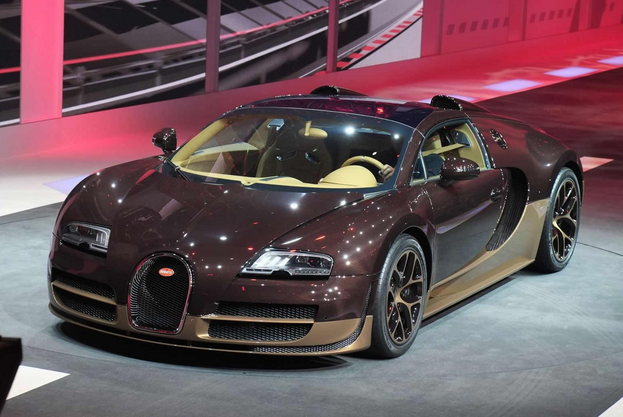 The tones for this special edition Bugatti are a low-key bronze and brown blend. 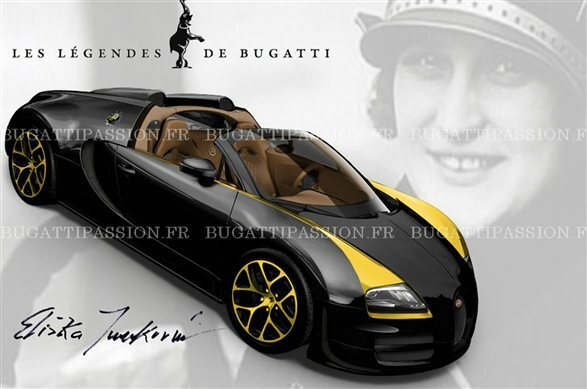 The Rembrandt Bugatti edition honors son Rembrandt, who was a renowned artist. Nearly every member of the Bugatti family had a creative talent.